We could not have made the impact we have already made without you. More people are asking about the status of this legislation. I recently contacted the Congressman’s office. 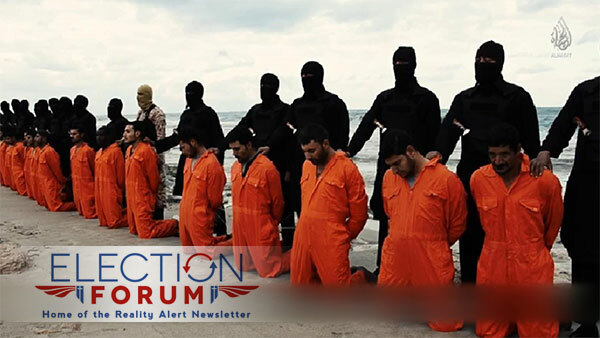 So far, the bill HR 4017 has been referred to the House Foreign Relations Subcommittee on Immigration and Border Security. I believe President-Elect Trump he will sign the bill if it comes to his desk. 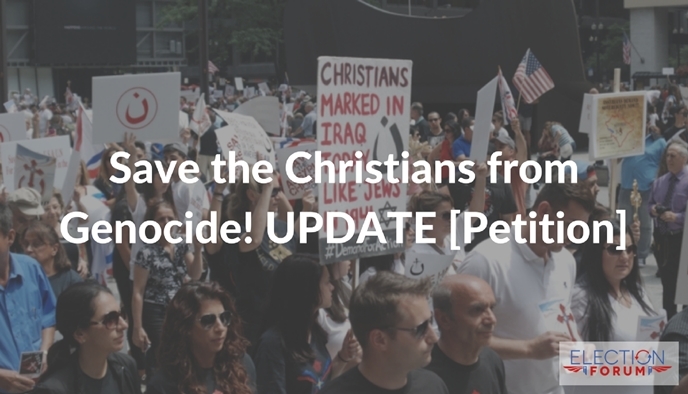 Save the Christians from Genocide!